Welcome to Fiction Dreams Chelsea! Tell me, do dreams ever inspire your writing? What did you last dream about? I first started writing in 5th grade when I wrote a story about being snowed in (like it snowed so much it covered the building) and we had to dig our way out to go find our parents. I moved on to poetry and wrote mainly that until I started writing random short stories that I never really finished. I got the idea for JP and then kept going and was first published in July 2013. It took me many years, but I love to write, and I stuck with it so that I could finally be a published author, a dream come true! I love fantasy. It makes me forget reality and all the harshness that comes with it for those 300 ish pages. I love to get lost in someone’s life and not have to worry about mine for a period of time. I mainly read paranormal/ fantasy books, though I will read just about anything. I enjoy romance of all kinds as well. 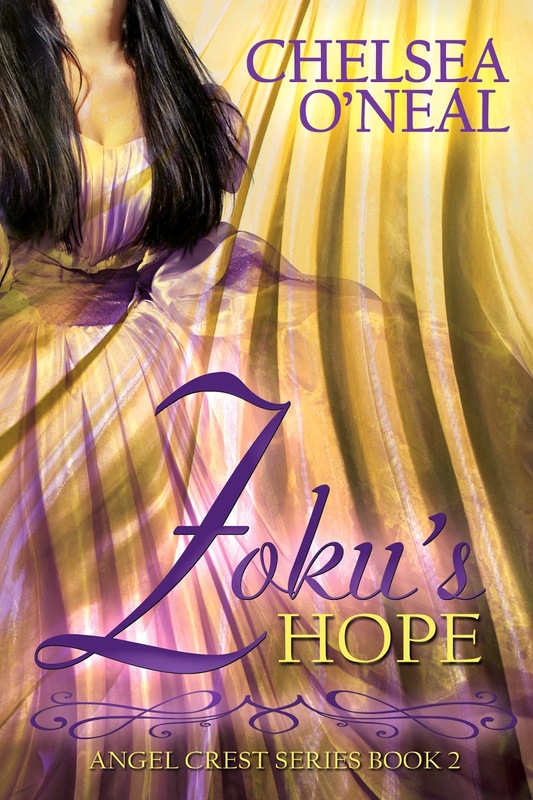 Zoku’s Hope is about keeping you head up when the world seems like it is falling down around you. It takes place in a world that has been at war for more than a couple decades. Though the war isn’t between the humans, it is between the Zoku (who protect the humans) and the Devlo (who try to kill the humans). There is a power struggle going on the humans don’t know about that has put a select few in the crosshairs, and they have to keep their hope with them when all looks lost. They have to decide who to follow and who to trust when it seems like there is no hope to be found. The idea came to me when I thought ‘what would it be like to have someone come into your place of work, and say “you are more than who you think you are”.’ With that single sentence it kept rolling, if my entire life was turned upside down, then what would happen. This is another thing I love about reading, is that I can pretend that I am that person/character and I can ‘live’ right along with them with out ever leaving my comfy bed. I work in a library and I haven’t actually seen anyone reading my books, but it is kind of a shock (a good one) when someone brings them in to return. It makes me smile. Oh I love this question, and boy would I love to see my book as a film! Harry Potter-any and all of them I am a total Potter Head! 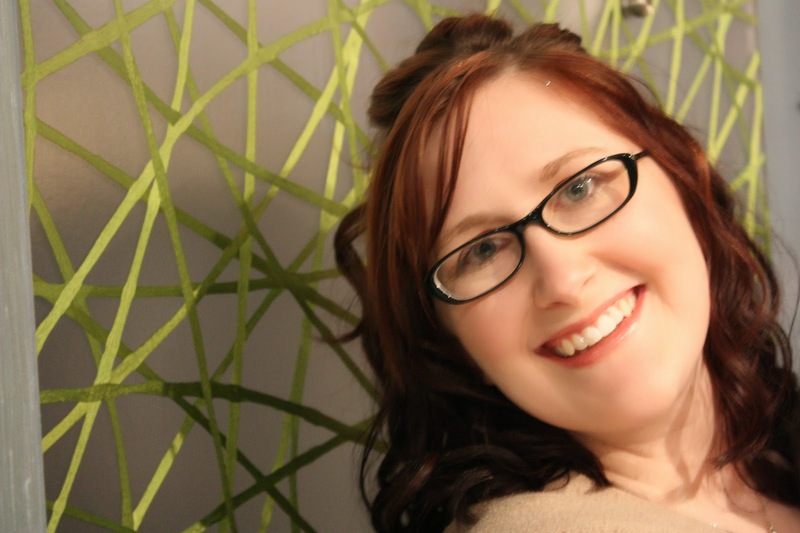 Rae Carson, she is amazing at writing she has written a Trilogy called Fire and Thorns Trilogy. It was AWESOME! Go read it, it is and YA book and it is so good! Mainly in my bedroom, I love my bed and it is super comfy. Sometimes on my front deck when it’s nice and my Black Lab, Daisey, can sit out there with me. In the summer she loves for me to fill her pool (a plastic kiddie pool) and lounge in the water. I wanted to be a teacher, and I was for a couple years. I also wanted to be a writer and well, I’m doing that also! Ohhhh this is good, and hard! Emma Stone, I love her, she is hilarious, smart, and beautiful! Shopaholic or shopadon't? Shopadon’t unless it is books. Sky high heels or closer to the ground? Closer to the ground, I’m already almost 6 foot. E.L. James or Jilly Cooper? E.L. James, as I haven’t read Jilly Cooper…yet. Exotic beach or enchanted forest? Oh oh oh both? Thank you for support Chelsea on tour Suzy.